Send me 7 Days of Sample Media! 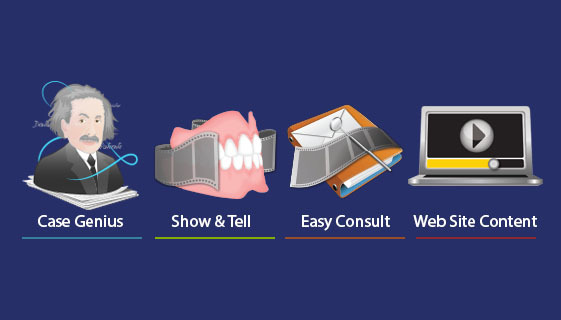 Helps you explain detailed treatment plans on a multitude of procedures in just minutes! Play and Email over 320 fully narrated animations and videos of treatment recommendations. Quick and easy access to 20 pre-made treatment presentations. Easily view and email to your patients. Acts as an online education center to help patients more easily understand your treatment recommendations with state-of-the-art animations and videos. Receive patient education news & tips!